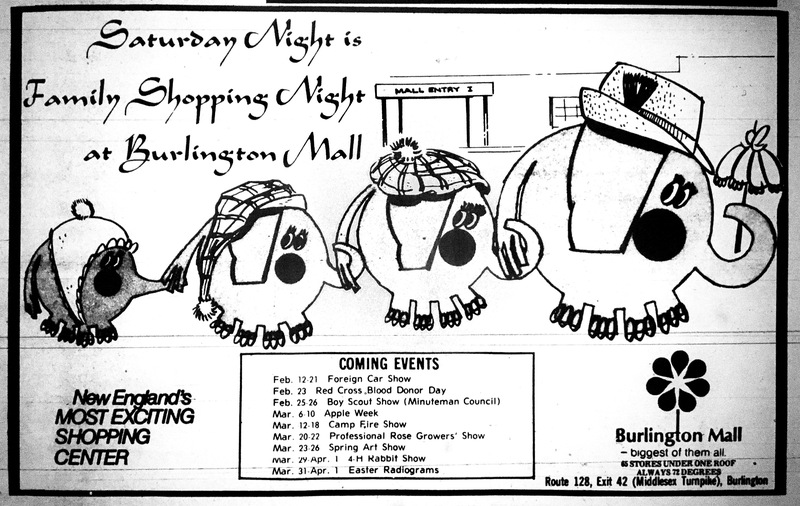 Burlington Mall ad early 1970s. A 4-H rabbit show? Why can’t we have shows like that now?